Bower & Branch’s new merchandising fixture called the Tree-osk has now been installed in member garden centers across its market region. The Tree-osk complements Bower & Branch’s partnership with independent garden retailer members. The iconic Tree-osk provides an interactive in-store consumer experience. 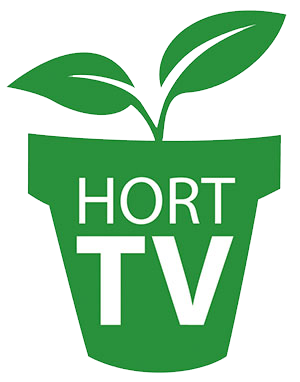 It is designed to empower member garden retailers to offer an “Endless Selection and Inventory” of over 900 trees, shrubs, perennials, and ornamental grasses to their existing customers for in-store pickup, delivery to their home, or installation. A unique Tree-osk user experience includes “Live Chat” where a consumer can be connected with an expert Bower & Branch representative for questions, additional information, and assistance with the exclusive 3-Year and Satisfaction Guarantees. Foundational to the Tree-osk is a touch-screen computer connected to a big screen monitor bringing the true value of the online plant offering to maximum potential in the comfort of the store. In addition to the plant offering, the Tree-osk displays an assortment of exclusive Bower & Branch Elements Fertilizer, Watering System, and Tree Stakes. The Bower & Branch online selection and availability are expanding as new growers are added to the network, enabling service region expansion nationwide from the currently established and expanding areas of New England, Mid Atlantic, Southeast, and Midwest. For more information, visit www.bowerandbranch.com.